Skaters in our Special Olympics program train on an integrated basis in programs at their skill level, with Special Olympics coaches. Both learn to skate and speed skating programs are available. 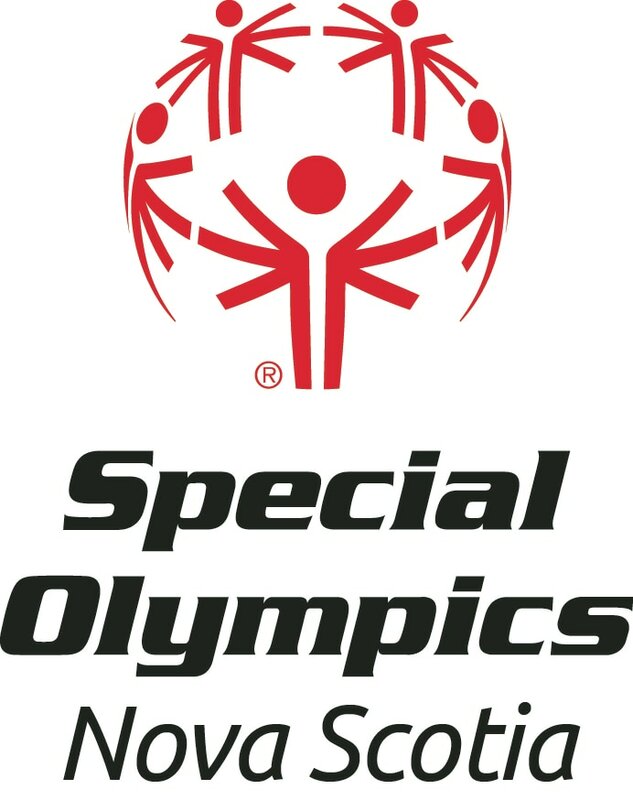 Participants can enjoy speed skating as a recreational activity, and for those interested in competition, there are Special Olympics classes at short track and long track competitions. Registration has closed for the 2018-2019 season and will open for the 2019-2020 season after ice time is confirmed at the end of June. The Introductory Program will be available at 6:30 PM on Tuesdays or Thursdays. The Intermediate/Advanced Program will be available on the same days at 7:10 PM. 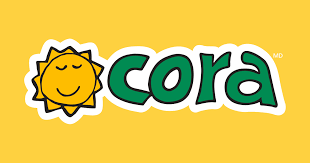 New participants can join at any time during the season. The fee is $50 for the season, but can be reduced or waived if that is not affordable. 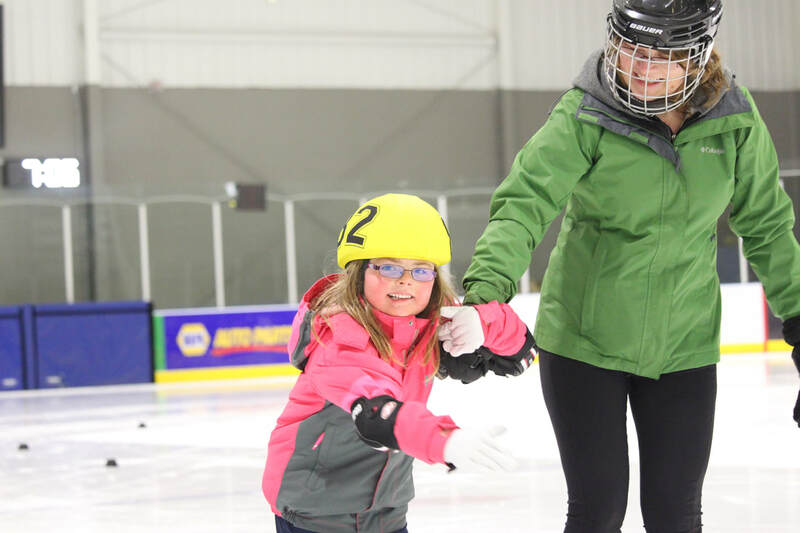 We are pleased to work in partnership with Special Olympics Nova Scotia to offer Special Olympics speed skating programming to skaters of all ages and abilities. Dartmouth Crossing Speed Skating Club recognizes the support of the Province of Nova Scotia. We are pleased to work in partnership with the Department of Communities, Culture and Heritage to develop and promote our cultural resources for all Nova Scotians. 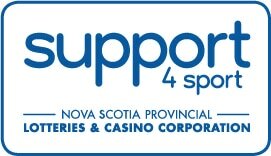 We would like to acknowledge the advice, encouragement and support of Sport Nova Scotia as we work together to assist Nova Scotians to lead happy, healthy lives through participation in recreational and competitive sport experiences. Thanks to Kent Building Supplies for helping us to provide affordable options for families to participate in sport - and for the buckets we use as skating aids for small children! for helping to make skating and speed skating affordable for more families. Thanks to Capstone Building Products for supporting our programs as we bring speed skating back to Dartmouth! Dartmouth Crossing Speed Skating would like to thank Bill Christ for allowing the use of his speed skating images to promote our sport. and Habaneros for supporting our community initiatives. Many thanks to John Hillis for our Learn to Skate video and Hannah Minzloff, for this website design!